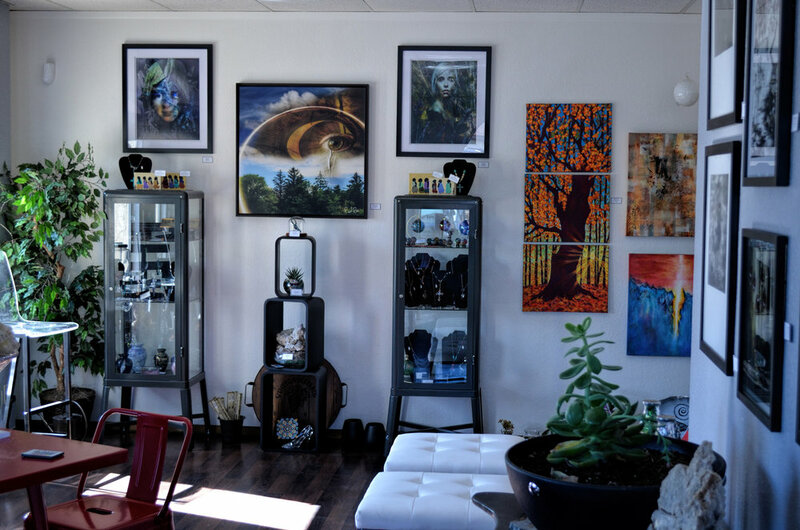 Orenda Gallery IS Art in Reno! We believe the experience of art goes beyond the visual and encompasses the stimulation of all of the human senses. 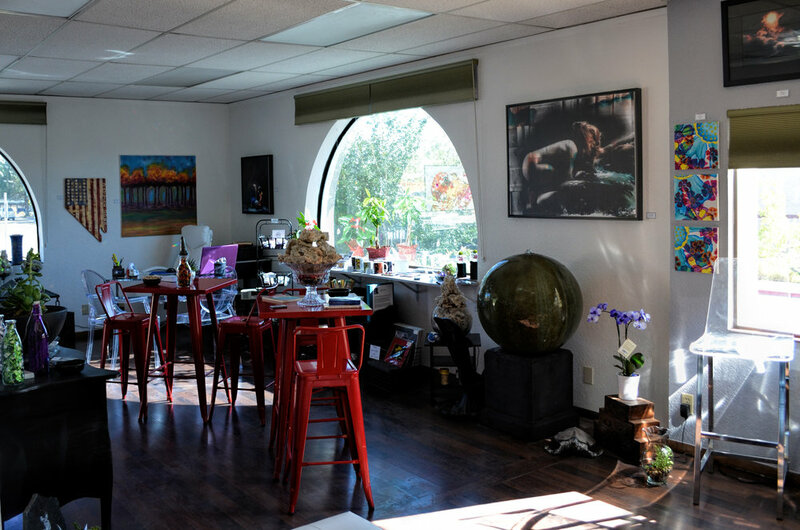 At Orenda Gallery we offer you the opportunity to not only view the remarkable talent of our artists but to relax, reflect, and absorb through sight, sounds, and more…all that Orenda is about. Orenda: A supernatural force believed by the Iroquois Indians to be present in all objects and to be the spiritual force by which human accomplishment is attained. The gallery includes a unique collection of both art and gift items unlike anything you have seen before. If you missed our grand opening please stop by and pick up your free artist catalog. Better yet join us the last Thursday of every month to meet our artists and let them tell you in person the stories behind their inspirations.